When Should You Start Reading to Your Baby? | The Sugar Plum Sleep Co. When Should You Start Reading to Your Baby? When should you start reading to your baby? It’s never too early to start. A baby’s response to sound is one of their earliest developed senses so they are naturally drawn to a parents voice. 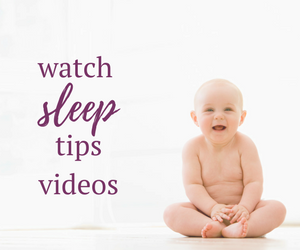 Because bedtime routines are an important aspect of healthy sleep habits for infants and children, taking the time to read stories can further help to develop this sense. 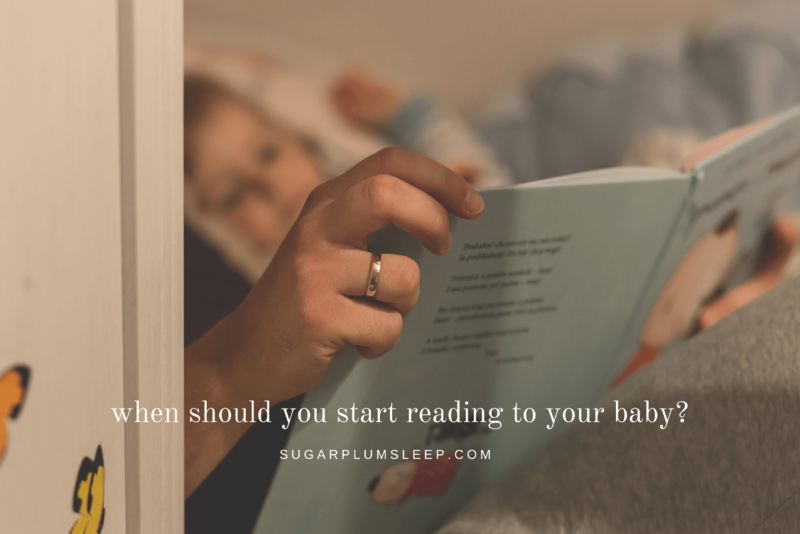 You can introduce reading into your baby’s bedtime routine even if they are not old enough to engage in the story. As your baby grows older, they will begin to pay more attention to colours, images and the story, providing a learning opportunity as well. 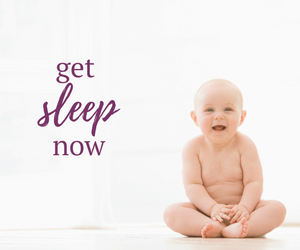 This activity helps to further foster the parent-child bond and helps to prepare your baby for sleep. By reading to your child each night you are creating an association between reading and comfort. When children are in physical or emotional discomfort, reading can help lower stress levels, distract them from pain and help them to sleep. 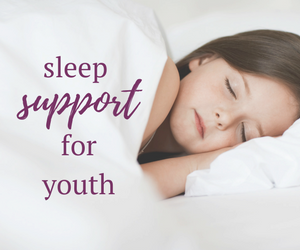 Incorporating reading at bedtime can also help to develop a positive and lasting sleep routine – one that doesn’t rely on the use of electronics prior to initiating sleep. Keep in mind that not all children will enjoy reading as part of their bedtime routine. There may also be ages and stages when your child gravitates to books more so than at other times. Spoken word stories, felt story boards or even journalling (when age appropriate) may be a good substitute for reading. The bedtime routine is meant to be an enjoyable time for every one involved. If something isn’t working, don’t be afraid to change it. 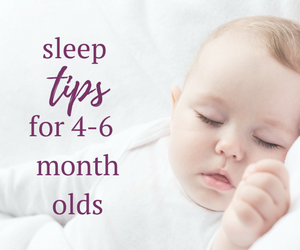 Establishing consistent bedtime routines as your child grows is one of the most effective ways to create healthy sleep habits. 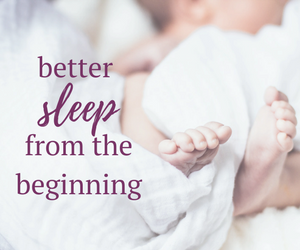 Adding bedtime stories to your child’s routine will further encourage sleep and aid in other areas of development. It’s never too late to add reading to your child’s bedtime routine.